Once a fly fisher has done it all for about five minutes, scattershot in some exotic location, it seems like it’s time to go, either because the plane ticket says so, or work says so, or someone else says so. Rarely do we get a chance to get over the newness of a location and really settle in and focus on the details that make the locations we love unique. That takes time. I finally feel comfortable enough in Pagosa Springs, Colorado, to slow down fish less, and experience the nuances more. If two guys as different as Alvin and Joel send me to the same guy, you know I have to go. 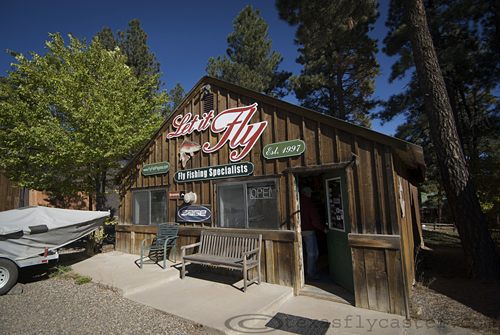 Let it Fly is located on 160 in Pagosa Springs, set back off the road with a RV park behind it. 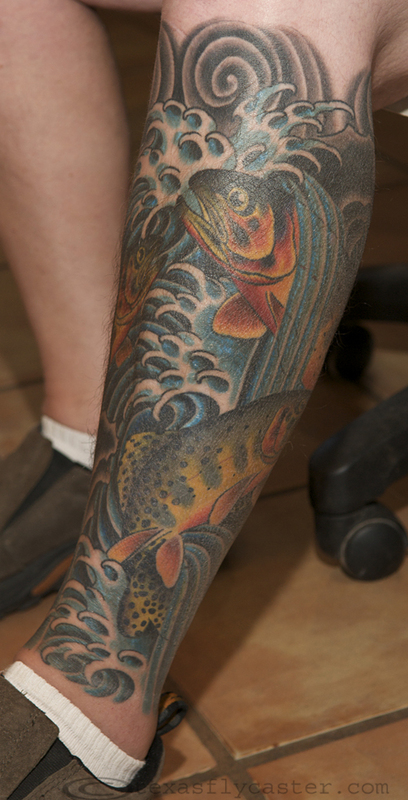 Pops has a full-time four legged assistant, Shima, and Pop himself has a new leg adorned with some spectacular fish related ink. Being in Pagosa Springs in late October, you can’t help but feel that everyone is getting ready for the next season, their own short doldrums before everything closes down for months on end – snowbound and frozen to the core. It’s the end of the end of fly fishing season in Pagosa Springs, and while fish on the lakes are gobbling up all the protein they can get their kypes on, river and creek bound trout are few in numbers but equally willing. Besides the friendliness of Pops, he is also willing to share information on hot locations, the flies you want and how to fish them. If there’s a secret handshake, I wasn’t offered the chance to show I didn’t know it. There’s no coy cat-and-mouse games, although he is ready and willing to provide guides who could shorten your learning curve from days into hours. His cabinets are covered with fly fishers holding exceptional fish, and if you look close enough you will even see a few classic photos of Xenie up there. 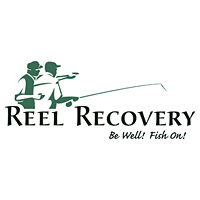 Pops said the fishing was actually good in town and below the reservoir along Williams Creek, and over about a 1/2 day of fishing that information proved spot-on. Ask where, and he will tell you. Ask which flies, and he will tell you. It’s pretty disarming not to have to know the secret handshake. Pops didn’t bother to sugar coat the economic downturn that continues to make itself evident in Pagosa Springs as well. 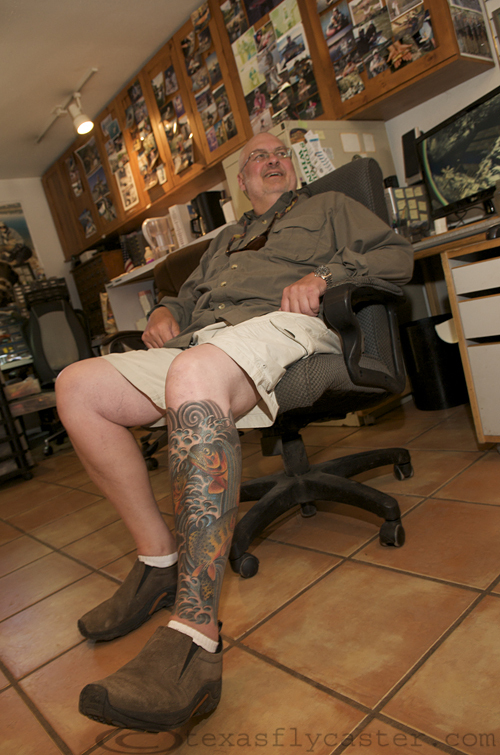 The business next to him has been gone awhile, and there is plenty of retail space available in Pagosa if you’re thinking of giving it a go. We had noticed the same thing as we drove around, “Didn’t such and such used to be there?” Gone. It is time to shut in for the winter, a time when Pops expects to tie five to seven thousand flies, while his “OPEN” sign continues to blink on-and-off, a beacon of hope through winter’s long night. I’ve been fishing Pagosa and Southern Colorado for the past 6 years. 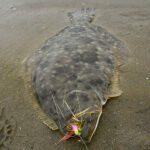 A better place with more diverse fishing is just about impossible to find. Big Browns and Rainbows, you bet right in town too. Cutthroats, you bet, Rio Grandes on the east side of the divide, Colorados on the west side. 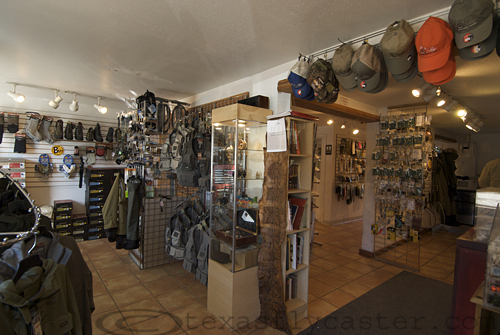 Mountain creeks with Trout rising to Drys all day, many choices await you. I have spent at least 1 week and the last couple of years 2 weeks there every summer, and I will be going back again next year.